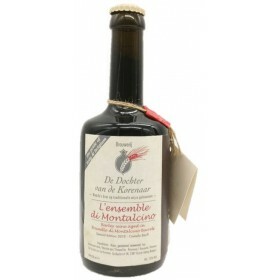 Barley Wine aged on Calvados - Pedro Ximenez barrels. 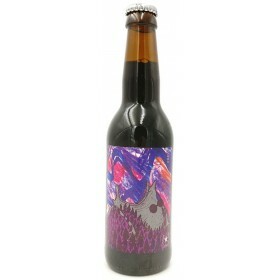 Barley wine aged for a year in Bourbon barrels. 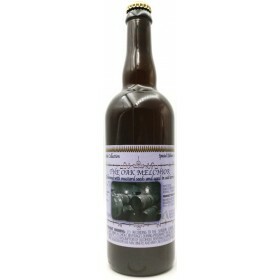 Barley Wine aged in Craigellachie Whiskey barrels. 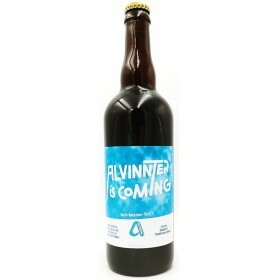 Strong blond beer aged for 8 months in Sauternes barrels. 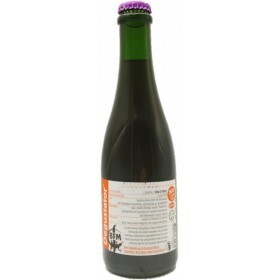 "On Wednesday 8th February we held our annual Maiden blending day, where we brought together all of the aged barley wine and fresh beer to create the final beer that will stand before you in bottles this year. 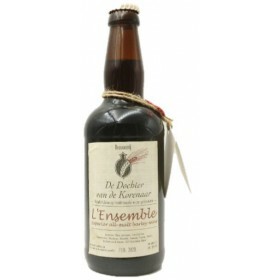 We eventually settled on a blend that contains 16.66% fresh Maiden, 8.33% Armagnac, 8.33% Banyuls, 8.33% Heaven Hill, 41.66% Red Wine and 16.66% Rum. Guests on the day included some of the Wild Beer Co and HonestBrew team. 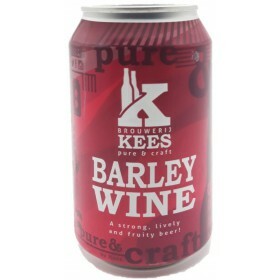 Barley Wine aged in Red Wine Barrels. 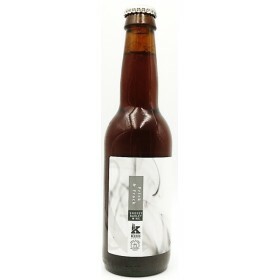 Barley Wine aged for 6months in new oak barrels. 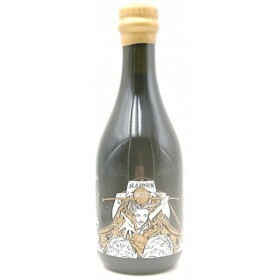 Barley Wine aged in Italian red wine barrels. 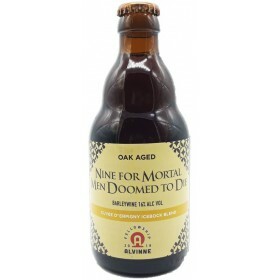 Label description: "Nine rings for nine mortal men to die, nine beers for nine mortal men to enjoy. This last one is a dangerous one, be careful. 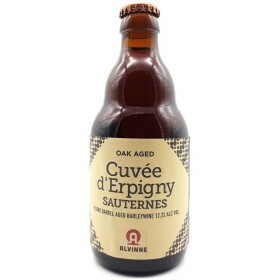 Cuvée d’Erpigny was aged for 20 months on a Chateau Moline red wine barrel (Bordeaux/Medoc) and was icebocked. 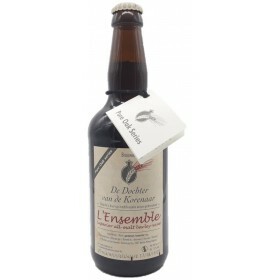 This was blended with a blend of Cuvée de Mortagne and Cuvée d’Erpigny aged for 10 months in an American oak first time used Chateau des Combes red wine barrel (Bordeaux St-Emilion)." 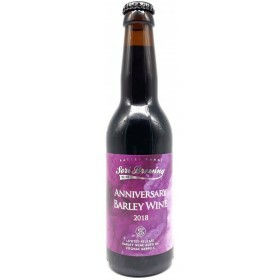 Our anniversary beer is an American-style barley wine, aged in a variety of spirit and wine barrels before being blended back together with a percentage of fresh beer to create each year's vintage. 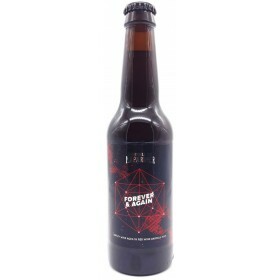 Maiden 2018 has a beautiful aroma of caramel, almond and oak with some fresh fruit notes, giving way to flavours of vanilla, raisin, spice, sherry, nuttiness and a delicate hop bitterness. 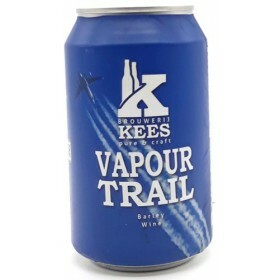 It drinks smoothly with a soft mouthfeel and a long, complex finish."